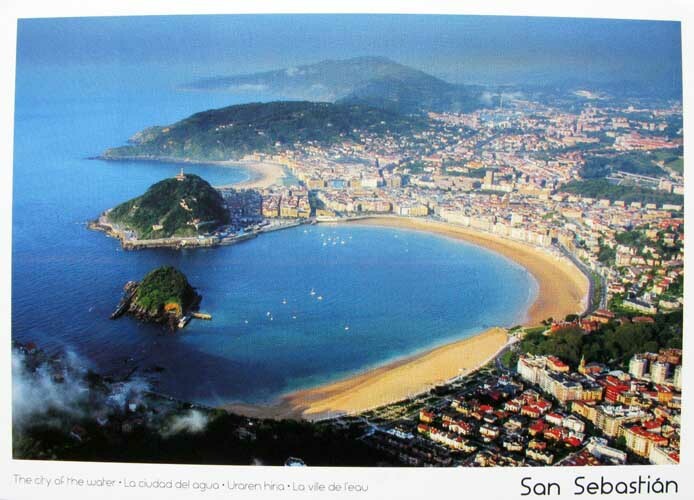 San Sebastián is a coastal city and municipality located in the Basque Autonomous Community, Spain. 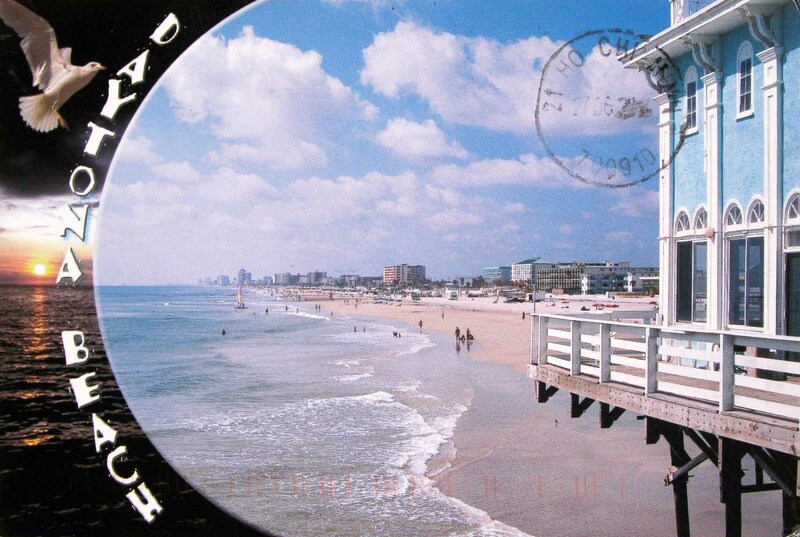 It lies on the coast of the Bay of Biscay, 20 km (12 miles) from the French border. Capital city of Gipuzkoa, the municipality’s population is 186,409 (2012), with its metropolitan area reaching 436,500 (2010). Locals call themselves donostiarra (singular), both in Spanish and Basque. The main economic activities are commerce and tourism, and it is one of the most famous tourist destinations in Spain. Despite the city’s small size, events such as the San Sebastián International Film Festival have given it an international dimension. 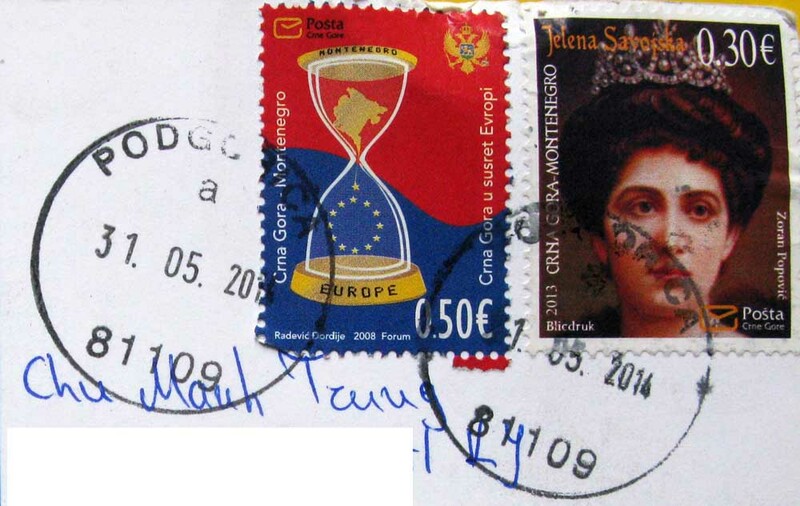 San Sebastián, along with Wrocław, Poland, will be the European Capital of Culture in 2016. Sidi Bou Said has a reputation as a town of artists. Artists who have lived in or visited Sidi Bou Said include Paul Klee, Gustave-Henri Jossot, August Macke, Saro Lo Turco and Louis Moillet. 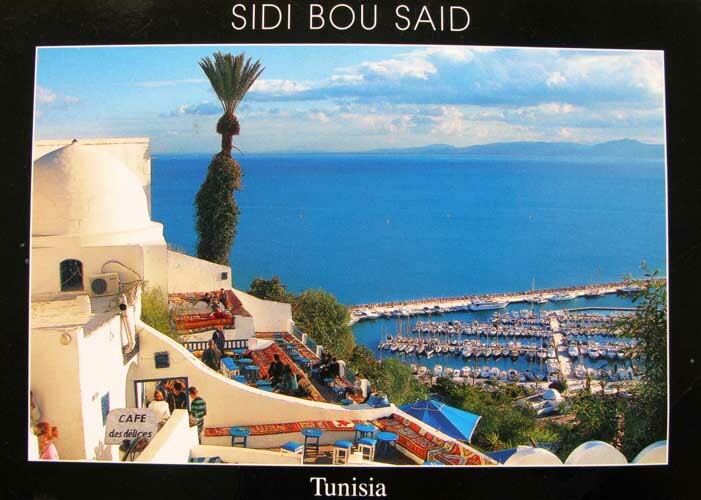 Tunisian artists in Sidi Bou Said are members of École de Tunis (painting school of Tunis), such as Yahia Turki, Brahim Dhahak and Ammar Farhat. French philosopher Michel Foucault lived there for a number of years while teaching at the University of Tunis. The Auckland urban area in the North Island of New Zealand, is the largest and most populous urban area in the country. Auckland has a population of 1,413,700, which constitutes 31 percent of the country’s population. It is part of the wider Auckland Region, which includes the rural areas and towns north and south of the urban area, plus the islands of the Hauraki Gulf, resulting in a total population of 1,527,100 that is governed by the Auckland Council. 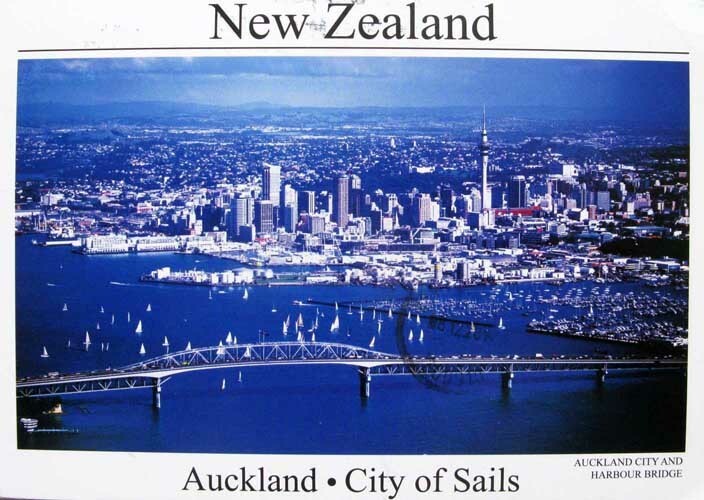 Auckland also has the largest Polynesian population of any city in the world. In Māori, Auckland’s name is Tāmaki Makaurau and the transliterated version of Auckland is Ākarana. 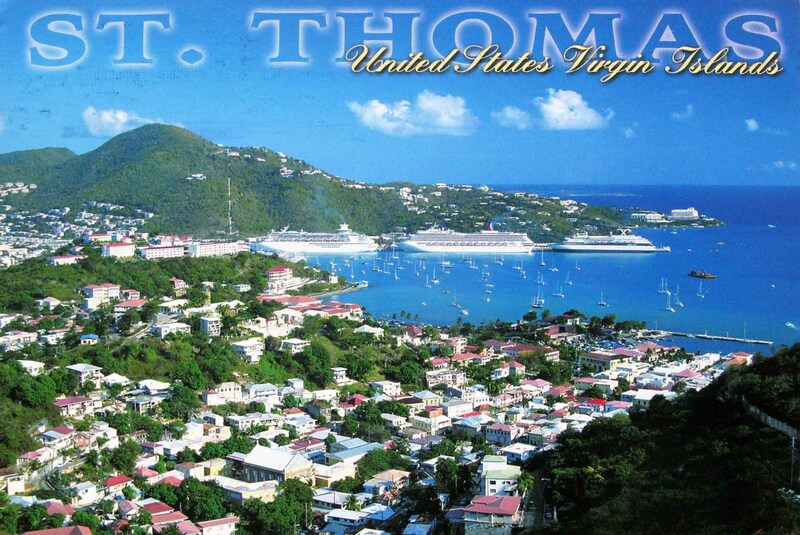 This popular St. Thomas tourist attraction features a cable-car ride to 800-foot Paradise Point, with excellent views of the Charlotte Amalie downtown, harbor, and beyond. Thank you so much Kimmora ! 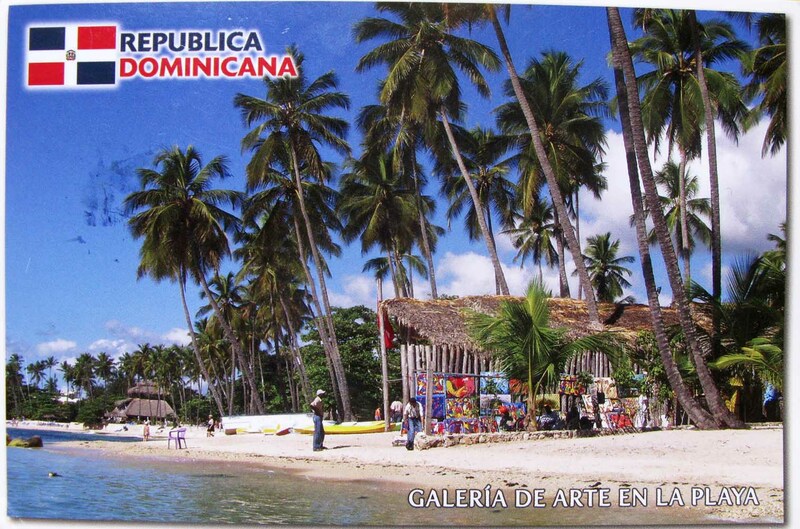 Juan Dolio is a small seaside community and tourist destination in the province of San Pedro de Macoris on the southern coast of the Dominican Republic on the island of Hispaniola. Juan Dolio has 2,488 inhabitants (2010 ) and belongs to the district municipality Guayacanes. 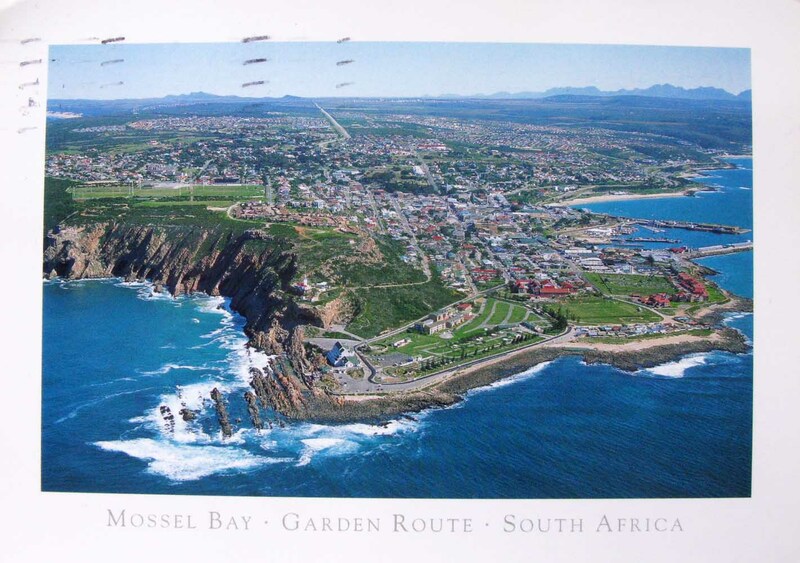 Mossel Bay is a harbour town of about 60,000 people on the Southern Cape (or Garden Route) of South Africa. 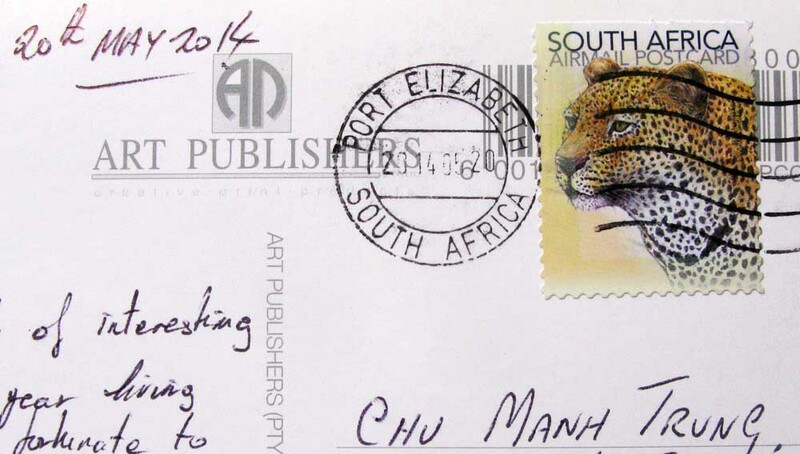 It is an important tourism and farming region of the Western Cape Province. Mossel Bay lies 400 kilometres east of the country’s seat of parliament, Cape Town (which is also the capital city of the Western Cape Province), and 400 km west of Port Elizabeth, the largest city in the Eastern Cape Province. The older parts of the town occupy the north-facing side of the Cape St Blaize Peninsula, whilst the newer suburbs straddle the Peninsula and have spread eastwards along the sandy shore of the Bay. Sveti Stefan is a small islet and hotel resort in Montenegro, approximately 6 kilometres (3.7 mi) southeast of Budva. The resort includes the islet of Sveti Stefan and part of the mainland, where the Villa Miločer part of the resort is located. An Adriatic playground for the rich and famous from the 1960s to the 1980s, the hotel is now a 5-star franchise hotel of the international group of Aman Resorts, completed in 2009 and operating under a 30 year lease. Formerly an island, Sveti Stefan is now connected to the mainland by a narrow isthmus. The resort in total contains 50 rooms, cottages and suites on the island and 8 grand suites at the Villa Miločer. The hotel won the Hotel of the Year award from Gallivanter’s Guide in 2010. Saona Island (in Spanish Isla Saona) is a tropical island located a short distance from the mainland on the south-east tip of the Dominican Republic. 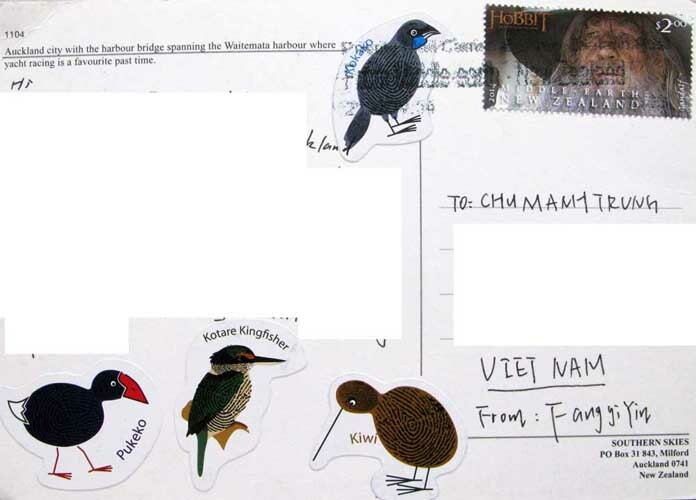 It is a government protected nature reserve and is part of East National Park. 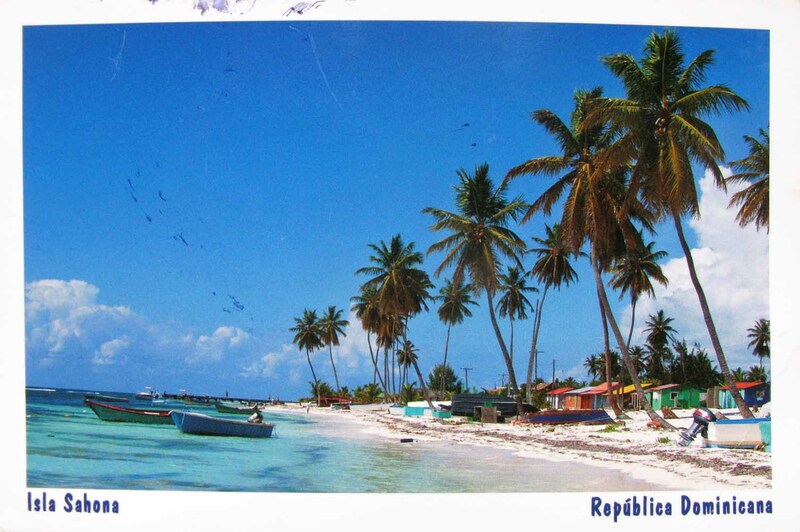 It is a popular destination for tourists from all over the Dominican Republic, who arrive in fleets of catamarans and small motorboats on organized excursions every day. The Island is famous for the natural beauty of its beaches, and has been used on many occasions by film-makers and advertisers looking for a stereotypical “desert island” setting for their film or product. 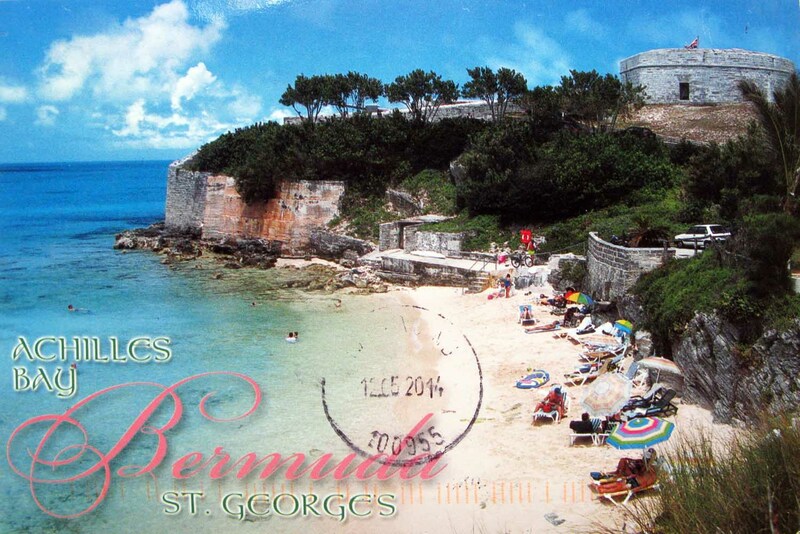 It is promoted amongst European visitors as the setting for the famous Bounty chocolate bar adverts. 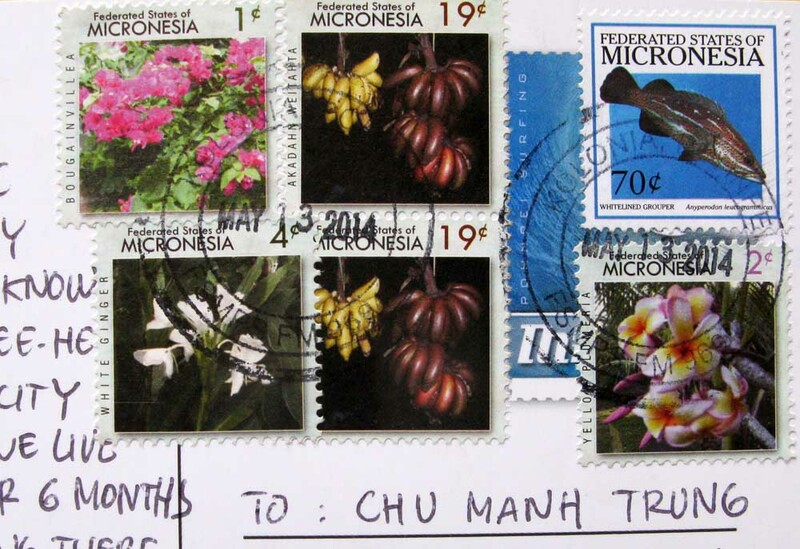 Micronesia is a subregion of Oceania, comprising thousands of small islands in the western Pacific Ocean. 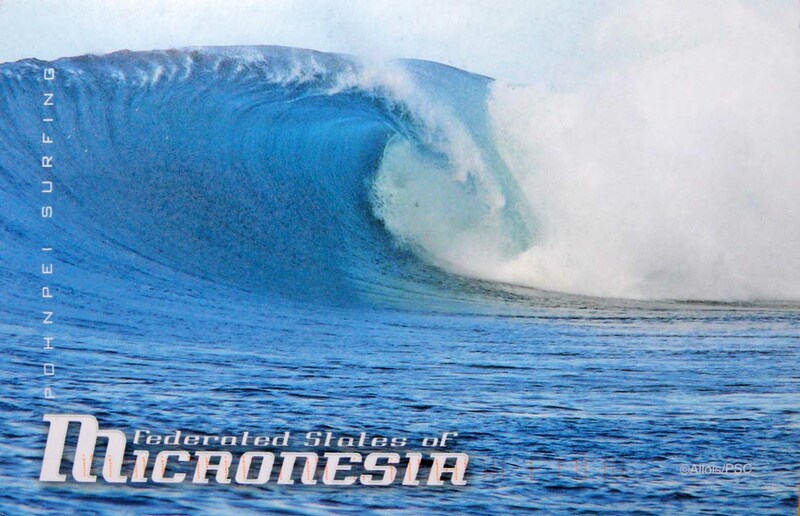 Micronesia began to be settled several millennia ago, although there are competing theories about the origin and arrival of the first settlers. The earliest known contact with Europeans occurred in 1521, when Ferdinand Magellan reached the Marianas. 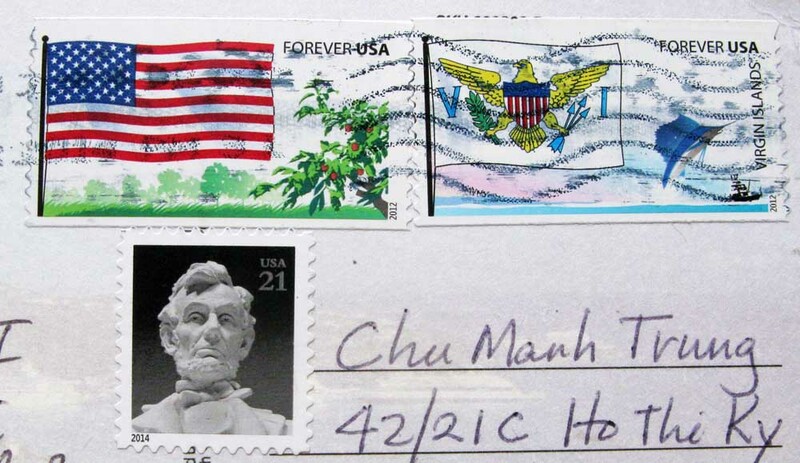 The coinage of the term “Micronesia” is usually attributed to Jules Dumont d’Urville’s usage in 1832, however Domeny de Rienzi had used the term a year previously. 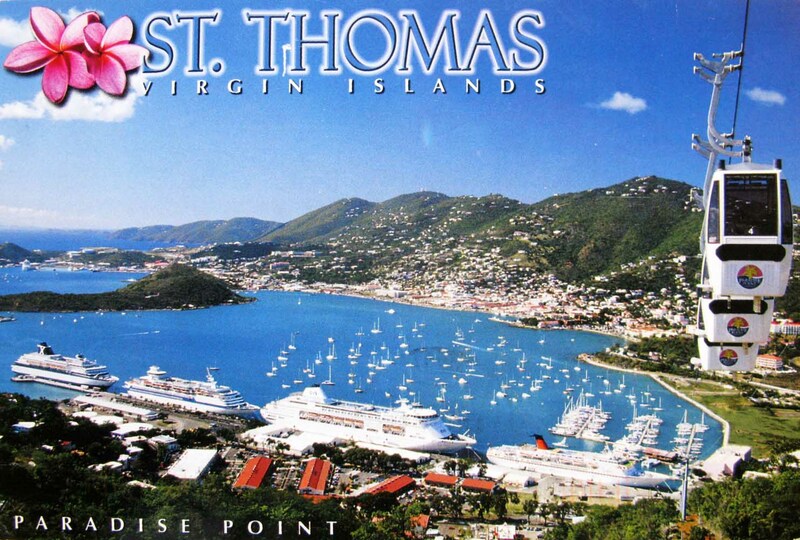 Saint Thomas is an island in the Caribbean Sea and, together with St. John and Water Island, forms a county and constituent district of the United States Virgin Islands (USVI), an unincorporated territory of the United States. Located on the island is the territorial capital and port of Charlotte Amalie.